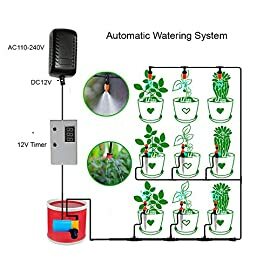 Amazon.com Price: $15.75 (as of 22/01/2019 12:14 PST- Details) & FREE Shipping. 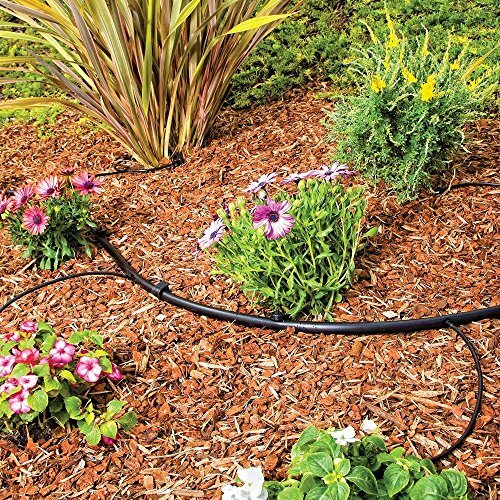 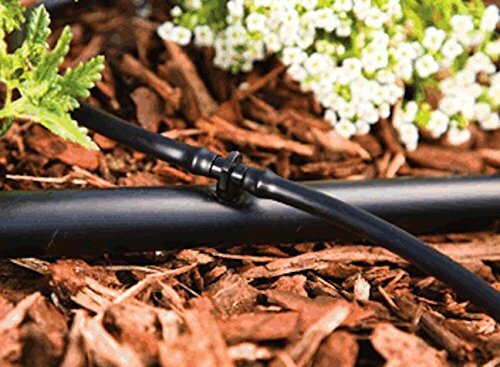 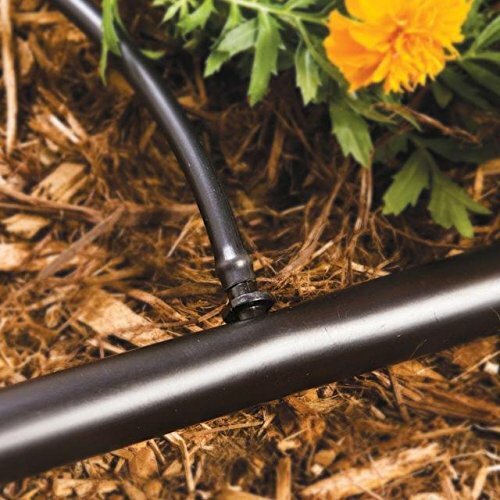 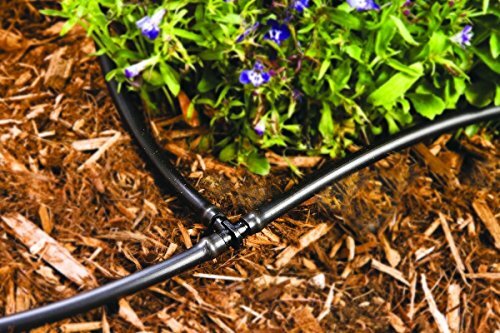 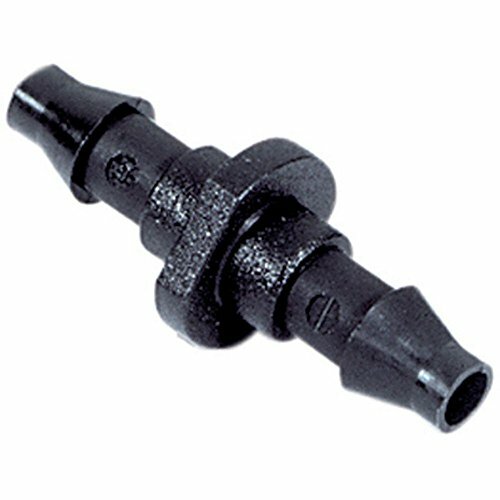 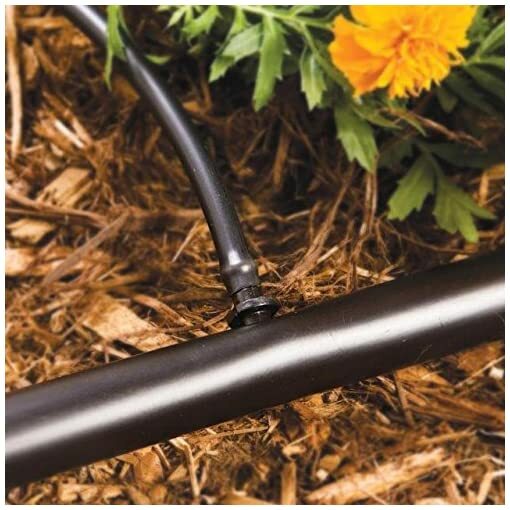 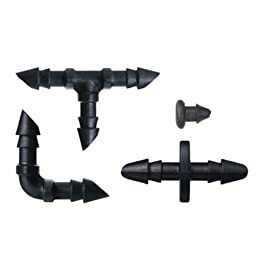 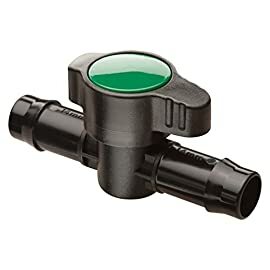 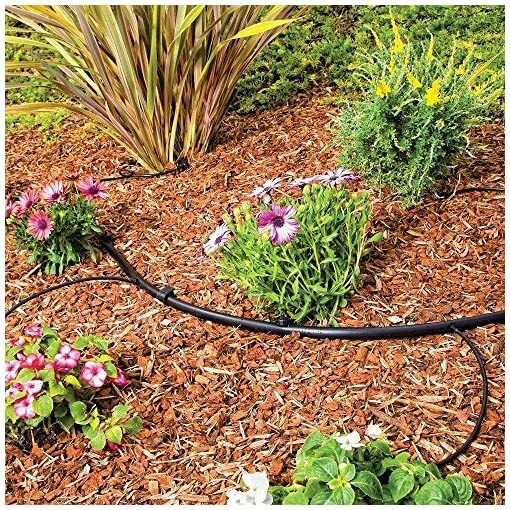 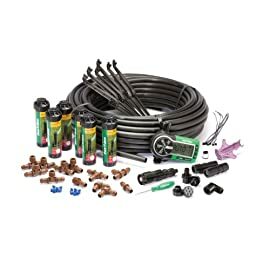 Connect 1/4″ tubing, mainline lateral runs etc. 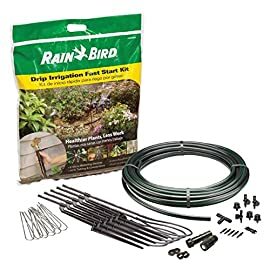 NEARLY HALF THE COST OF THE COMPETITION! 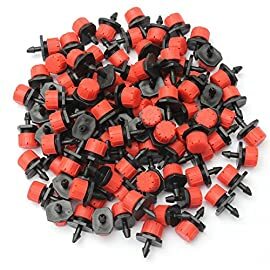 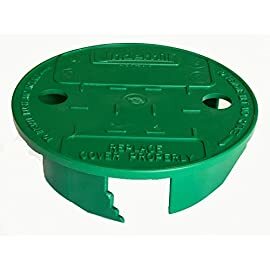 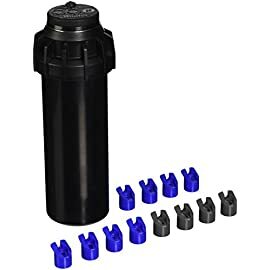 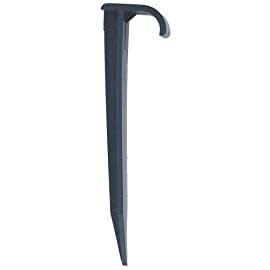 They are made of high-impact plastic and have the largest inside diameter in the industry with a higher flow rate capability and lower head loss. 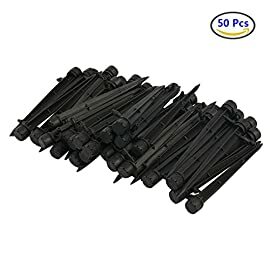 Amazon.com Price: $13.90 $6.95 (as of 22/01/2019 11:02 PST- Details) & FREE Shipping.